Roger Arbabi is the new principal of Park City High School. He previously served as the principal of a high school in Colombia, where he said that he learned about different teaching skills that he hopes to implement in Park City. The new principal of the Park City High School is coming from the hills of Medellin, Colombia, to the peaks of Park City. 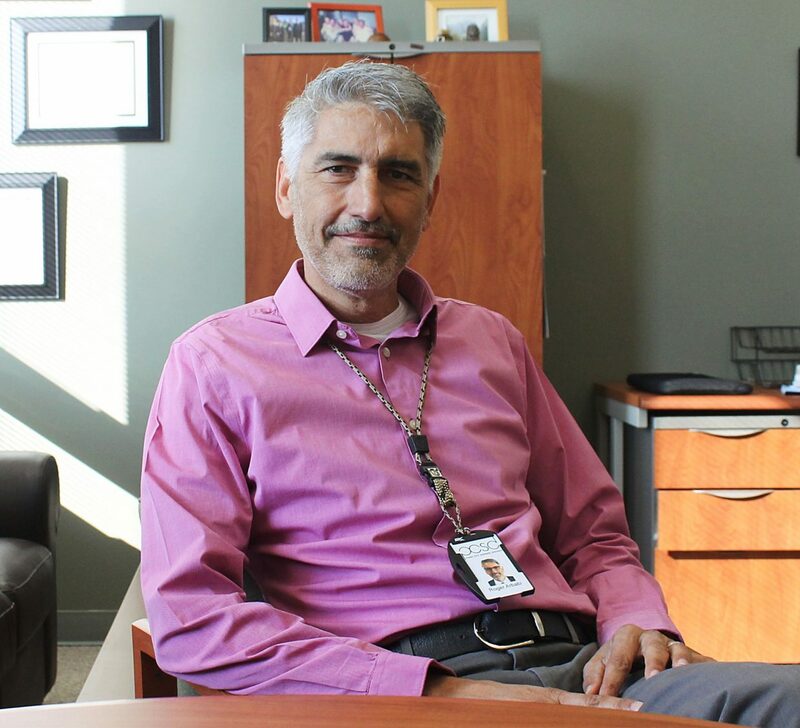 Roger Arbabi stepped into his leadership role on Aug. 1 after moving his family from Colombia, where he was serving as the high school principal of the Columbus School in Medellin. Arbabi is originally from Dallas and spent time living in his father's home country of Iran for several years before returning to the states when the Iranian revolution began. He studied science and biology in college and, after graduation, served as a volunteer with the Peace Corps in Ecuador. There, he trained people to go into the field and teach environmentally friendly techniques to local farmers. He also helped single mothers start small businesses and taught high schools about global and local environmental issues. That experience changed the trajectory of his life. He loved the experience and wanted to continue to serve communities in need. After leaving Ecuador, he joined the Peace Corps Coverdell Fellows Program, which helps educate returning volunteers and places them into teaching positions in areas around the U.S. with teacher shortages. He was sent to El Paso, Texas, and taught bilingual science classes. While teaching, he got married and followed his wife to South Carolina while she completed her residency as an OB/GYN doctor. He taught physics in a high school in South Carolina until he and his wife returned to Texas, this time to Granbury. He taught advanced placement physics at the high school when he was approached by the principal, who encouraged him to seek an administrative position. Arbabi agreed, got his masters degree in educational leadership and was named assistant principal of the school. He loved expanding his influence beyond his classroom to all the teachers and students in the school. "It was a good fit for me," he said. "I enjoyed the extra responsibilities and the challenges of the administration, and I continue to love it." But he was also ready for a change of pace, one that involved traveling to Colombia. "My wife and I got a really wild idea to go overseas," he said. "We sold everything and I got a job internationally." He said that he and his wife wanted their kids to be exposed to different ways of life. Spending time living in Iran as a child helped shape him as a person, and he wanted his kids to have a similar experience. He was first hired as the assistant principal of the middle school in Medellin and moved up to the principal position soon after. There, he learned how to better identify and understand cultural differences, which is a skill he hopes to use while working with the mixed demographics within the high school. Arbabi and his wife decided to return to the states after five years in Colombia. 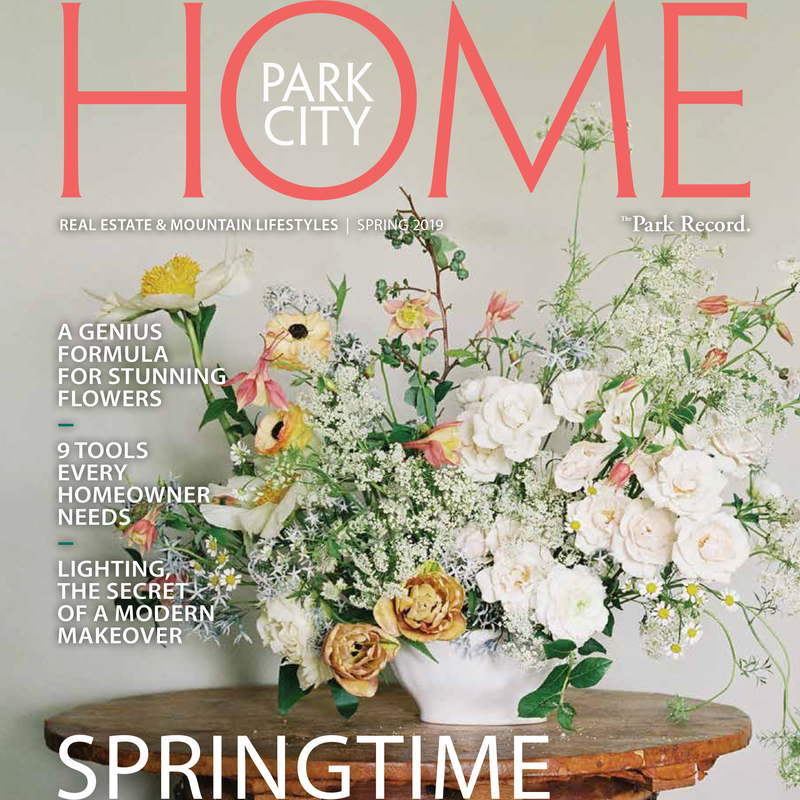 They had visited Park City in the past on vacations and thought it would be a good place to live, work and play. As he assumes his role and learns the ropes of the school and district, Arbabi said he is impressed about the quality of the high school. What he hopes to do is continue to improve the programs and methods that have already been implemented at the school. But he also wants to focus on teaching creativity, collaboration, effective communication and critical thinking since he said those skills will help students in the future. "Having had the opportunity to work overseas and see a lot of different schools, I really feel like we as a school need to focus on some of the 21st century learning skills for our students," he said. Arbabi's wife plans to volunteer as an OB/GYN at the People's Health Clinic. They have two children who will be attending Ecker Hill Middle School and Treasure Mountain Junior High.